In Summer 2017, Invisible North produced and created the inaugural Co:Labs Fitness Festival in Los Angeles, an exciting, first of it’s kind fitness experience. 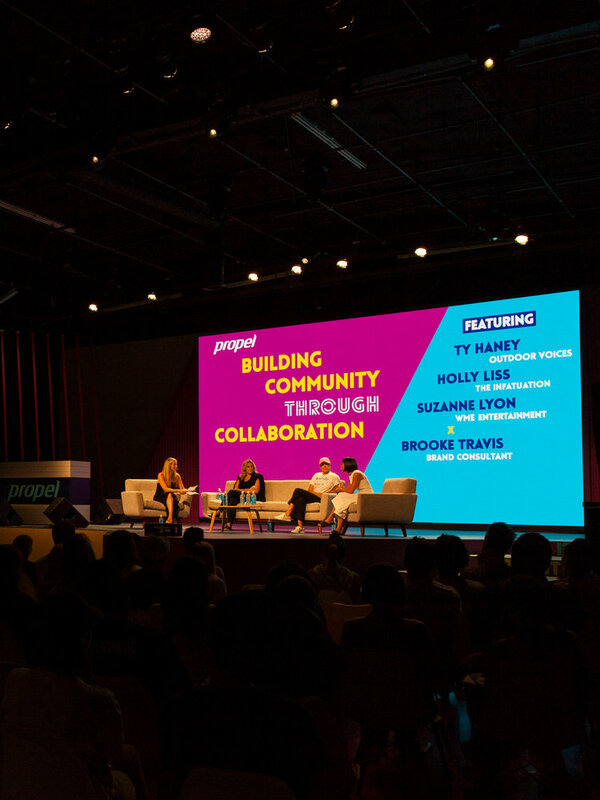 Over 2000 attendees enjoyed workouts, panels, and music from top artists, influencers and trainers over a weekend. The event was a viral smash with over 1 billion media impressions, setting the stage for this annual event to grow and expand in 2018. 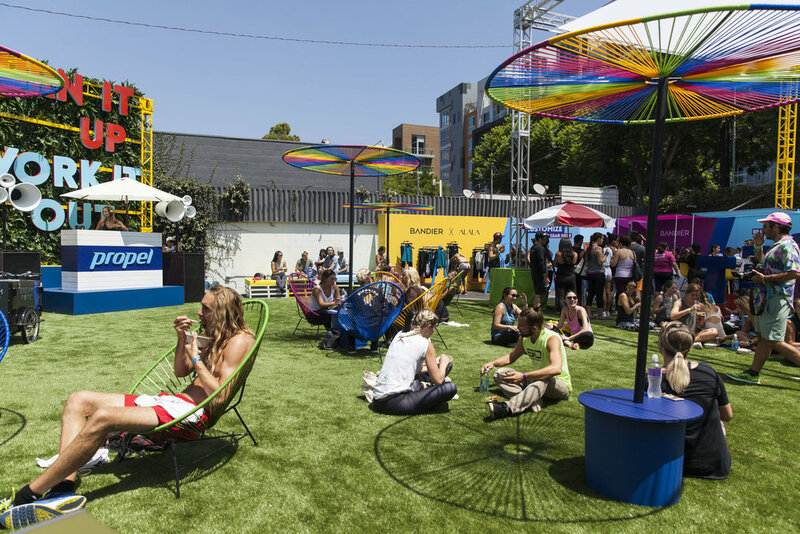 In Summer 2017, we produced and created the inaugural Co:Labs Fitness Festival in Los Angeles, an exciting, first of it’s kind fitness experience.